The Nigeria Army has once again debunked the reports about some soldiers of the 144 Battalion on routine patrol shot on traders and killed one in the market in Aba, Abia State. 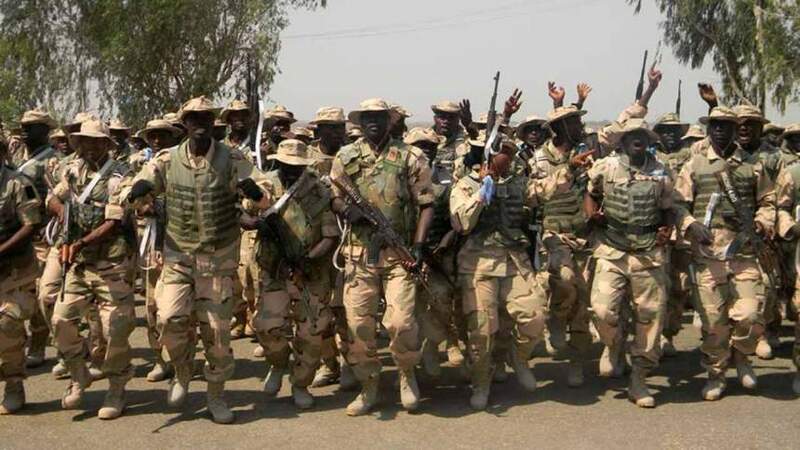 According to a statement signed by the Deputy Director, Public Relations, 82 Division, Col. Sagir Musa, said the report was not true and intended to portray Nigerian soldiers in a bad light. Concise News gathers that the leader of the separatist group, Nnamdi Kanu, had in his recent broadcast, directed his followers to boycott the elections and went ahead to fix February 16 for a referendum for Biafra Republic.